All parents want their kids to have fun. All parents want their kids to be well cared for. And safe, very, very safe. 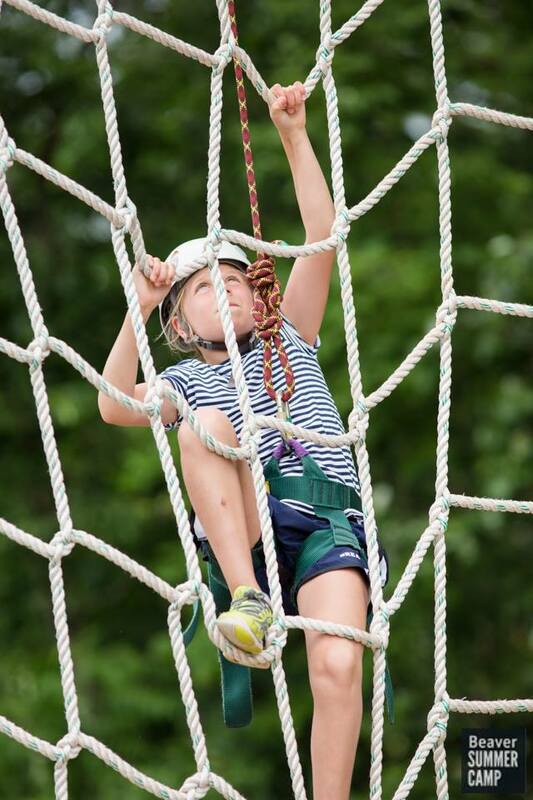 We at Beaver want all of that for our campers too – and there’s no doubt that at Beaver campers are safe, well cared for by a nurturing and enthusiastic staff, and that they are having the time of their lives doing the things that they love and discovering new opportunities. But that’s not where it ends for us. Not by a long shot. Considerable time during this year’s staff training this year was dedicated to exploring ways to thoughtfully integrate eight objectives into all facets of this summer’s camp experience. You’ll be hearing more about these goals and seeing results in your children. Read more on the Program Goals page of our website.